BANISH WIRELESS DEAD SPOTS ONCE AND FOR ALL WITH THE HAW2DR WIRELESS REPEATER! 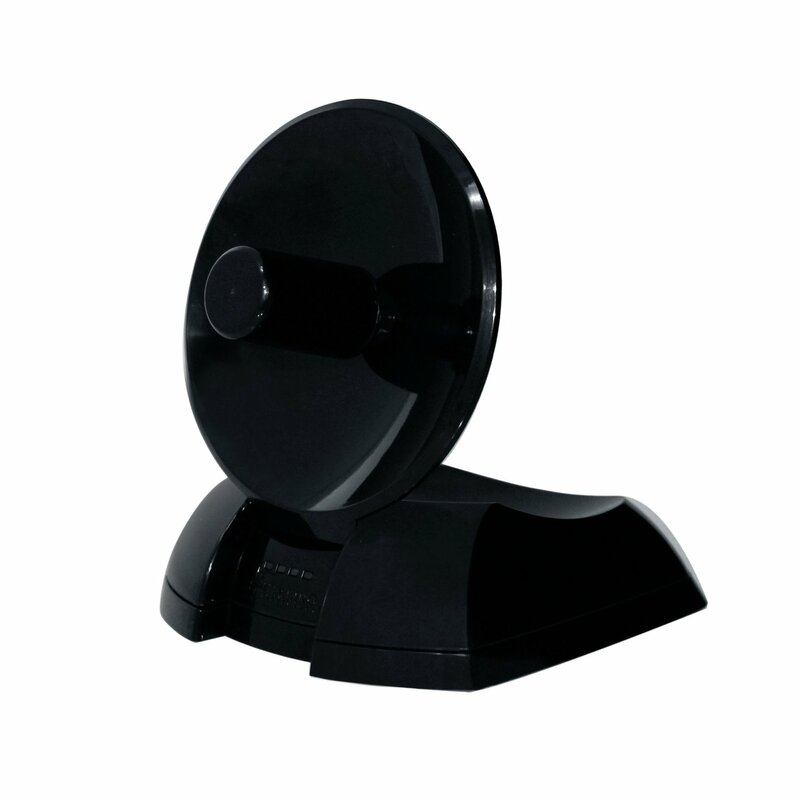 Use this dish wireless repeater to create a fast and reliable wireless connection and eliminate expensive wiring. Increase your range with the HAW2DR Wireless Repeater by wirelessly picking up signals from an existing WiFi router, WiFi access point or WiFi hotspot and then seamlessly extending it to your WiFi enabled devices. Innovative dish design amplifies receiving and distributing signals up to 3x stronger than other standard WiFi extenders. Using Smart Antenna Technology, the HAW2DR Wireless Repeater combines two antennas to intelligently manage signals through multiple pathways to ensure better range and performance. Installation is simple and can even be completed on your smartphone or tablet, no cables, wires, or CD-ROMs required! 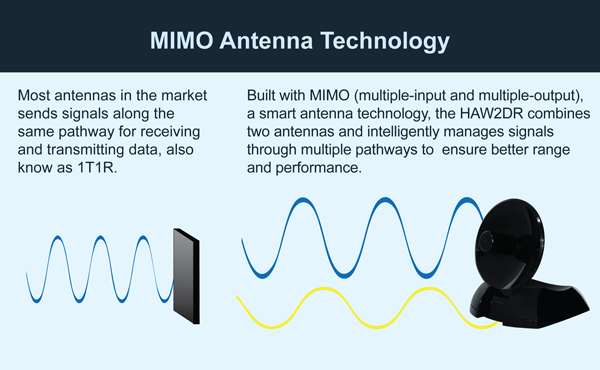 The HAW2DR uses smart antenna technology called MIMO (multiple-input and multiple-output). Wireless-N uses MIMO technology to send signals along multiple pathways to ensure a strong user connection and the fastest data throughput possible. The HAW2DR has two high power antennas built into one enclosure. Most antennas on the market are 1T1R (one antenna transmitting and receiving) but the HAW2DR is 2T2R (two transmitting/two receiving), giving you up to 300Mbps throughput. Built-in polarization variation also guarantees that the two transmitting and two receiving signals do not interfere with each other. 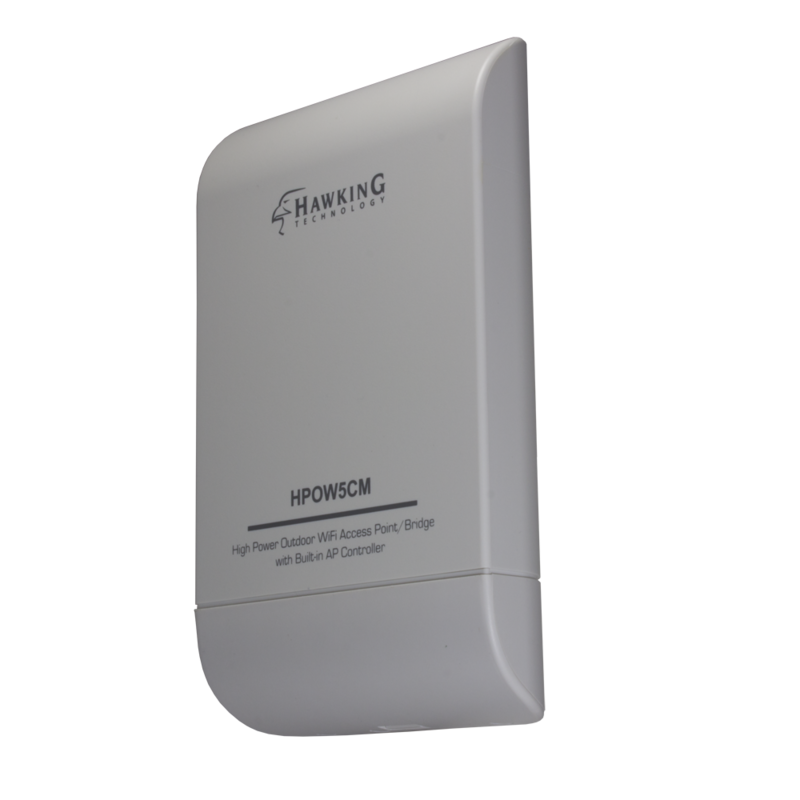 With smart antenna technology, the HAW2DR is an ideal component for large area networks. Trouble accessing your network from your backyard? Set up the HAW2DR to connect to your indoor router and bring your network outside! Watch movies online from that bedroom on the other side of the house when you setup the HAW2DR WiFi Extender. Pick up signal from a remote network and bring it into your condo. You can even provide extended coverage for your hotel or restaurant lobby. Perfect device to take in your RV or boat when visiting campgrounds or marinas with free WiFi. With the Hawking Hi-Gain Smart Dish Repeater the options are endless! One HAW2DR smart dish repeater. One Power Adapter 100V - 240V.